 The new range of fly lines has just been added to the best selling Rio range and is now in stock at Glasgow Angling Centre! The Intouch series lines all feature Rio's ConnectCore technology, increasing sensitivity with it's ultra-low stretch performance. Subtle takes will become positive grabs, and without stretch to delay your reaction time, hook sets are instant and sure!  The new models include updated versions of the super popular Gold, Grand and LT lines meaning there is something to suit every type of Trout fly fisher, on streams, rivers and stillwaters.  Rio will also be attending the Glasgow Angling Centre Open Weekend Event on the 26th, 27th and 28th of September 2014 where you will be able to try the lines out under the watchful eye of top casting instructors, Jim Fearn and Jim Williams as well - just ask! 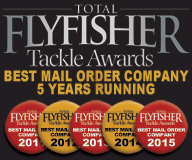 Rio Intouch Gold - New for 2015, the ultimate, all-round fly line, with ultra-low stretch performance. 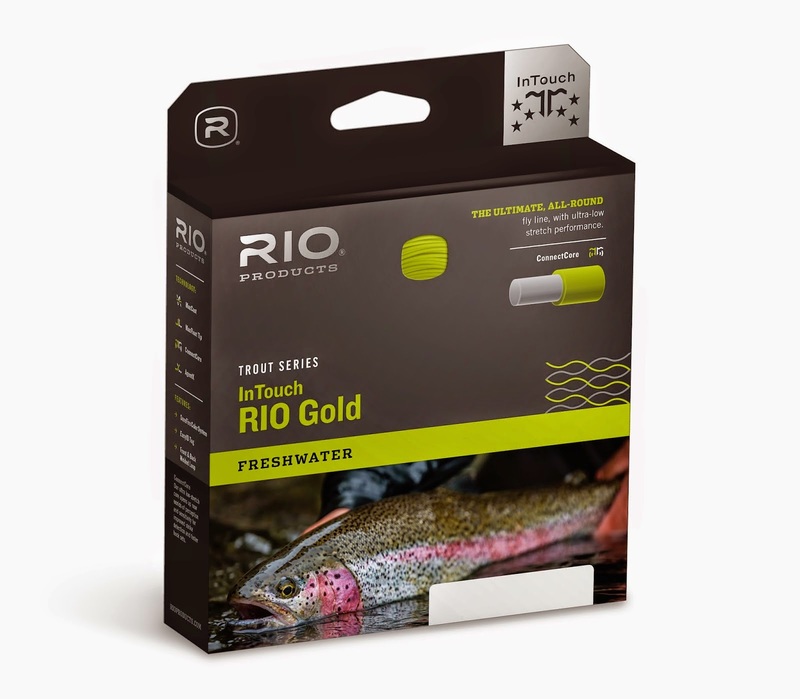 The new InTouch RIO Gold has a taper design that gives incredible loop stability at distance and a front taper that delivers perfect presentation of flies between sizes #2 and #22. The ultra-low stretch ConnectCore provides groundbreaking levels of sensitivity for intuitively better cast timing, easier line lift and sharp, precise mends.  Available now from Glasgow Angling Centre - Click HERE to Purchase! 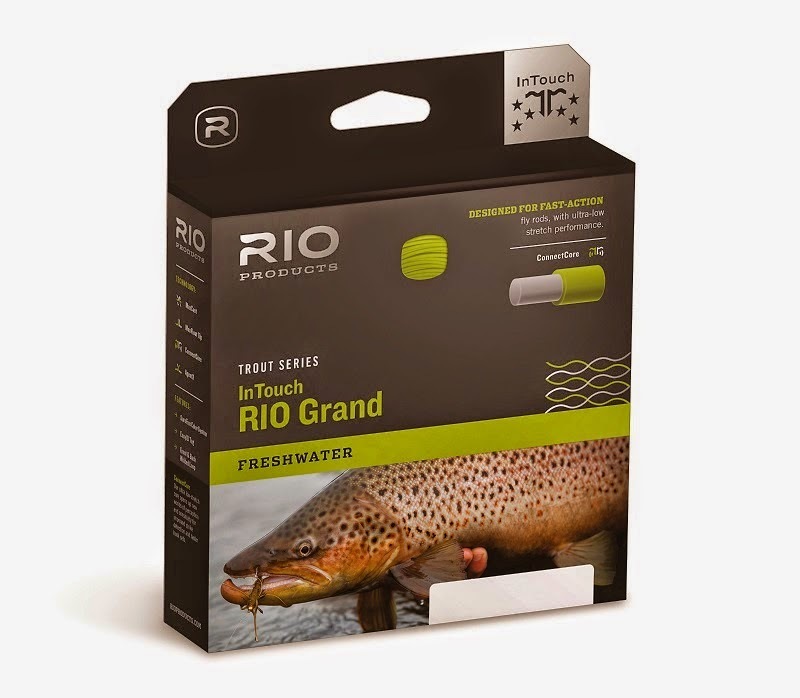 Rio Intouch Grand - New for 2015, designed for fast-action fly rods, with ultra-low stretch performance. The new InTouch RIO Grand is a full line size heavier than the industry standard, and features more weight distributed towards the front of the line to easily load faster action fly rods. The ultra-low stretch ConnectCore provides groundbreaking levels of sensitivity for intuitively better cast timing, easier line lift and sharp, precise mends. Rio Intouch Trout LT - New for 2015, the ultimate line for delicate presentation, with ultra-low stretch performance. The InTouch Trout LT (Light Touch) line is available in both double taper, and weight forward profiles, and features a long, fine front taper for the lightest of presentations and perfect roll casts. The ultra-low stretch ConnectCore provides groundbreaking levels of sensitivity for intuitively better cast timing, easier line lift and sharp, precise mends. 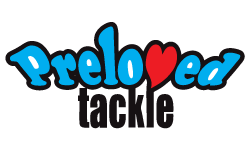 Here at Glasgow Angling Centre we stock the entire UK range of Rio Products which can all be found on our website! 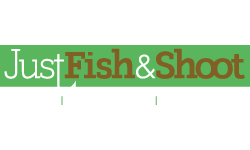 If you cannot see the item you are after please ask instore or contact us and we will try to source it for you!